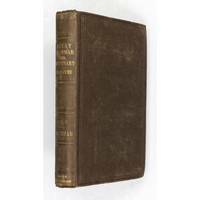 Home > John Randall (Books of Asia) > The History of Sulu. Manila : Bureau of Printing, 1908. First edition, pp. (109)-391, four folding maps, two folding genealogical charts. Division of Ethnology Publications, Volume IV, Part II. 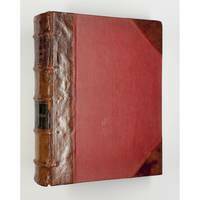 A very good copy bound in contemporary cloth, some minor damp staining to lower margin. 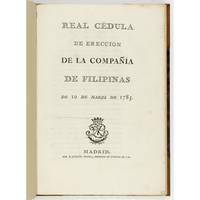 A history of the Sultanate of Sulu down to the Spanish departure in 1899 based on original documents in the possession of the H.H. the Sultan and other authorities. The history begins with the introduction of Islam, and its establishment in the reign of Abu Bakr. The supremacy of the Sultanate in the archipelago is described, as is its decline in the late nineteenth century. A full genealogy is included. Appendices contain the texts of treaties including that negotiated in May 1849 between James Brooke and the then Sultan of Sulu. 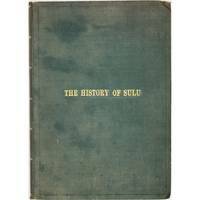 Title: The History of Sulu.